Blueberry Cove, Maine, is as small-town as small towns get. 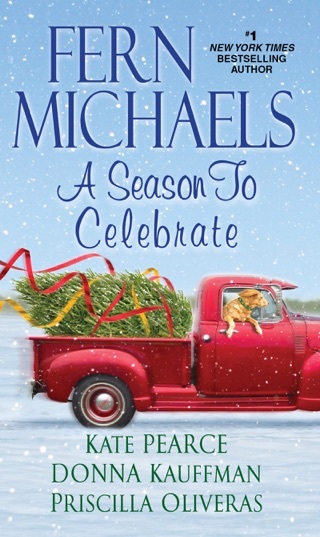 More than a little quirky, it has sheltered generations of families. But there's always room for a new face. . .
Fixing things has always been Alex McFarland's greatest gift and keenest pleasure. 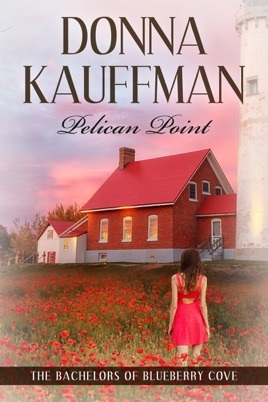 But with her own life thoroughly broken, she's signed on to renovate the dilapidated Pelican Point lighthouse, hoping to reconnect with herself. 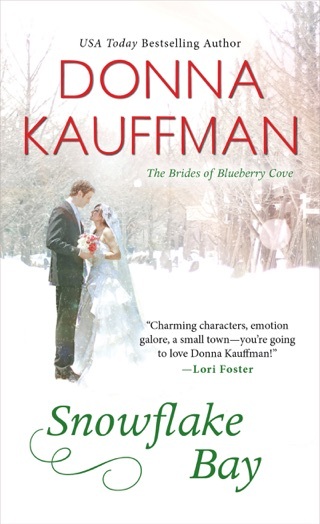 The last thing she expects is to find herself falling in love--with the glorious coastline, with age-old secrets and welcome-home smiles. . .with rugged Logan McCrae, the man she just might be able to build new hopes on. DIY is so much better with two. 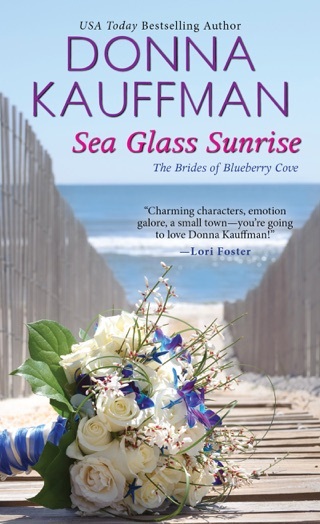 . .
Kauffman s lovable new series, less sugar-fueled than her Cupcake Club books but just as sweet, portrays a small Maine community as surrogate family. 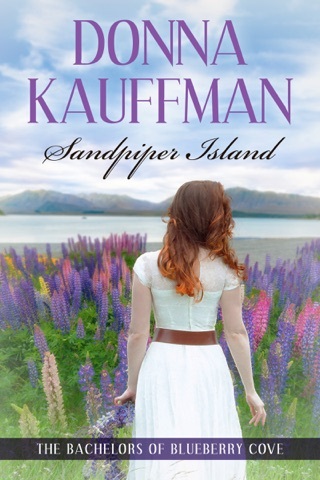 A year after Alex McFarland saw her father fall to his death from a lighthouse, she takes over her family s lighthouse restoration business and goes to assess a property at Pelican Point. 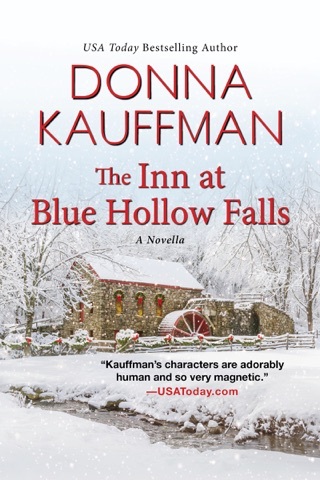 There she learns that the person who contacted her was not actually the building s owner, police chief Logan McCrae, but his matchmaking great-uncle Fergus. Logan takes some convincing to let a stranger into his private retreat, but eventually he offers to let Alex stay while she crafts a work proposal. 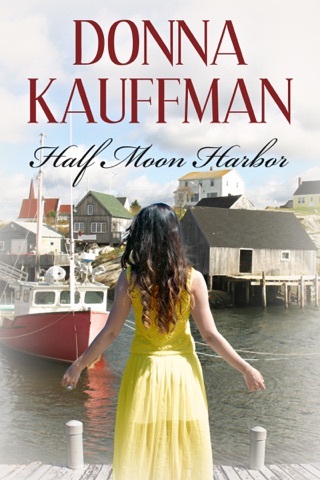 Their connection deepens as Logan opens up about his fianc e s death in a boating accident, and both Alex and Logan must find the bravery to trust their hearts despite their fear of loss. Gossip and passion make minor appearances, but the most prominent element is emotional warmth. Well written. Kept me interested all the way thru. 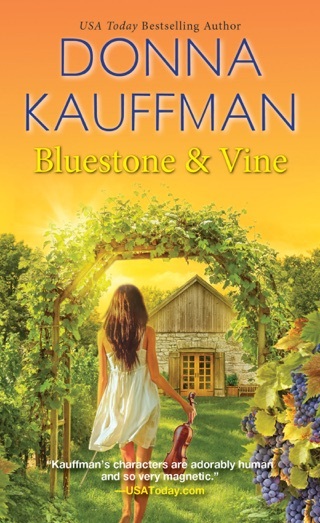 I normally don't read romance (just mystery) but enjoyed this book.